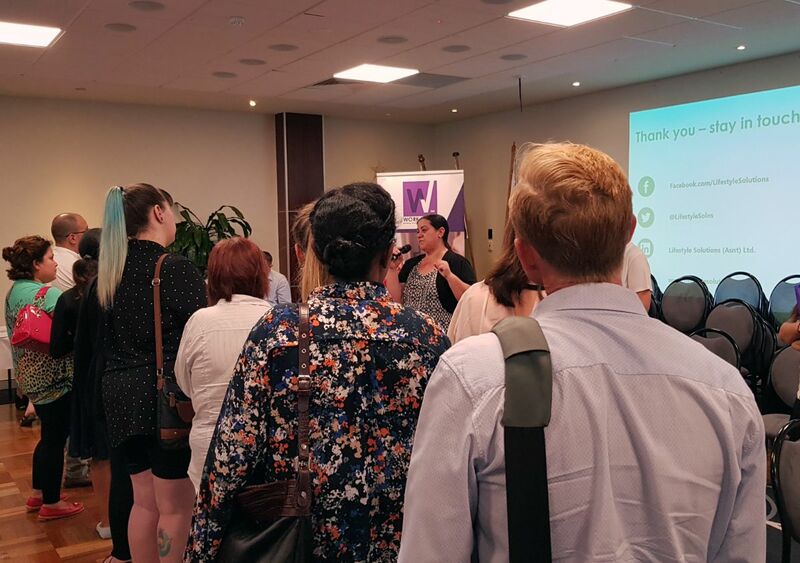 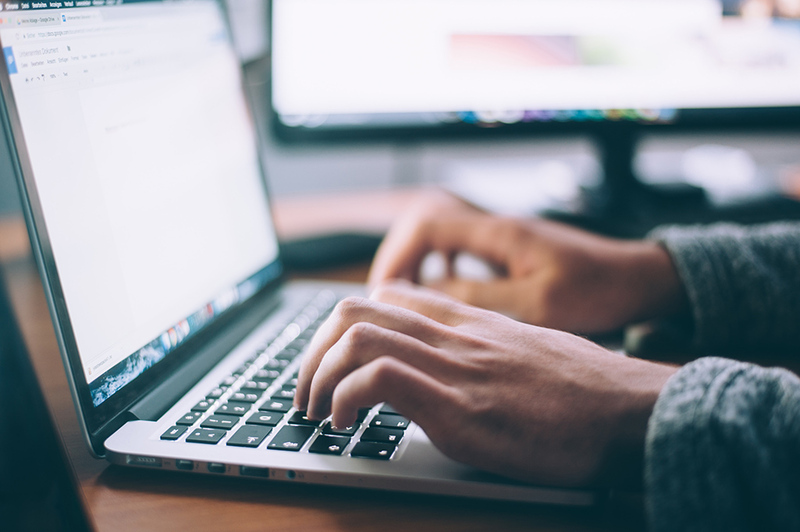 As organisations face adapting to new models of service delivery during their transition to the NDIS, the Workforce Wizard tool has been created by NDS and is used by WorkAbility Qld to monitor key workforce metrics across the disability services sector. 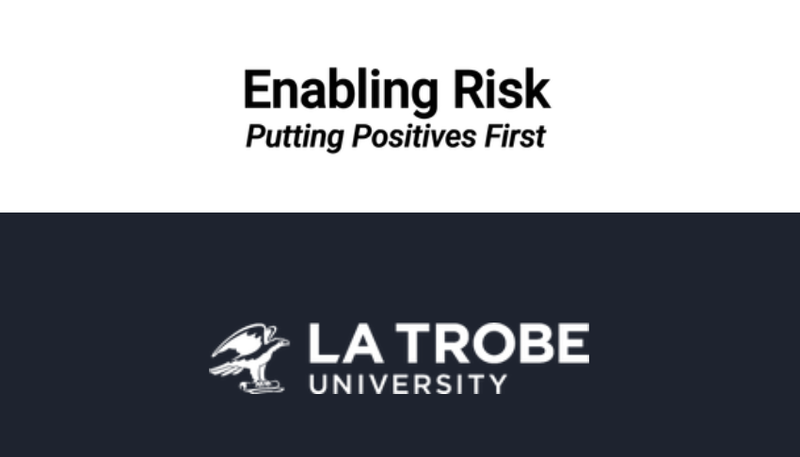 Find out more about La Trobe University’s resources. 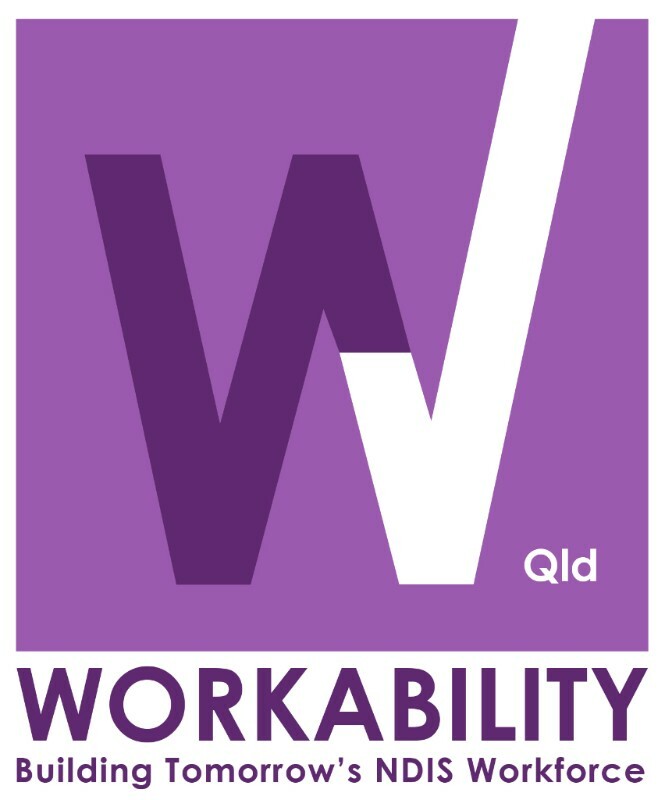 The locations and venues are almost finalised for this years’ round of WorkAbility Qld Jobs Roadshows, and a full list of events will be available by early February. 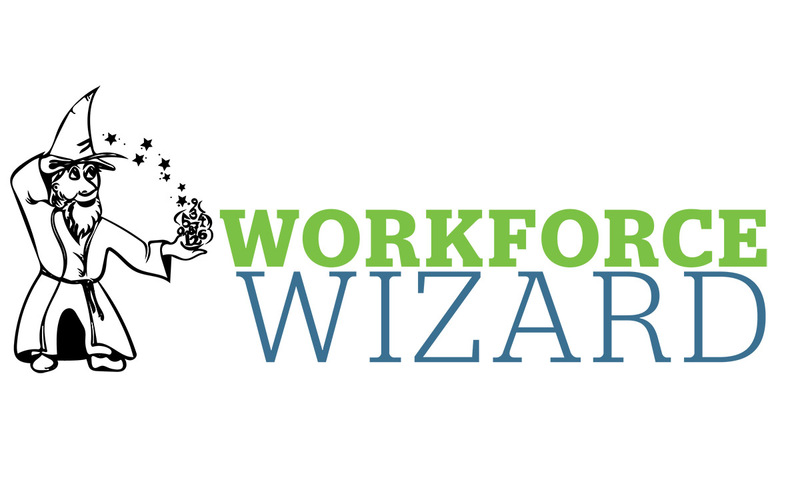 Workforce Wizard Spotlight: What drives employee movement in the disability services sector?